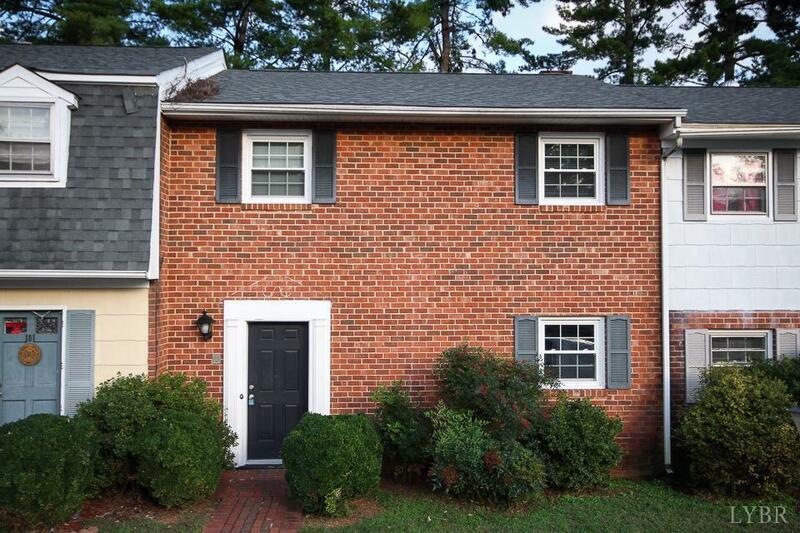 Come check out this great all brick townhome that would be perfect for investors or first time home buyers. This home has many upgrades including a brand new roof, vinyl plank flooring on the main level, vinyl replacement windows throughout, newer counters, matching appliances that convey, fireplace with built in bookshelves and nice covered porch out back. All of this and within minutes of shopping, restaurants and colleges. Selling Agent: Mike Osei Jr.